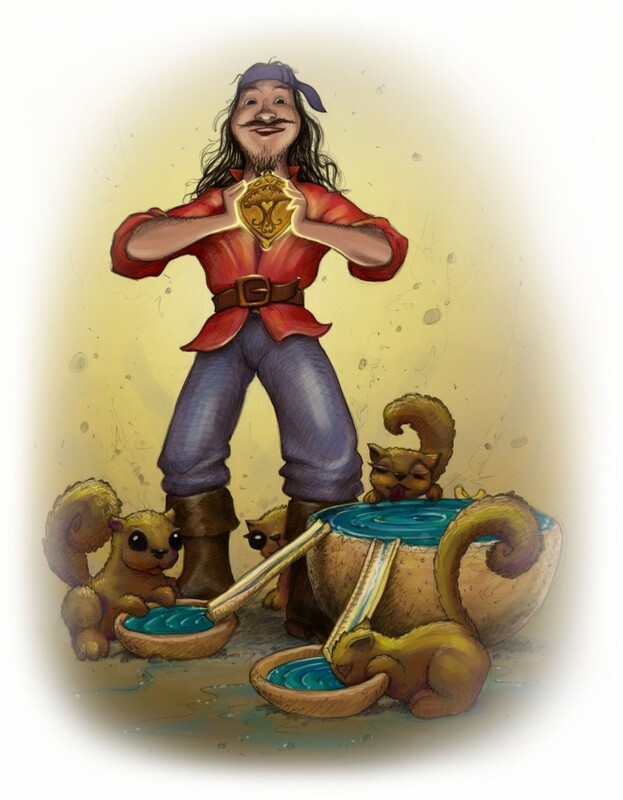 Devlin is a swashbuckling deva with mustache, goatee, long hair, boots, belt and earrings. His name means courage, and he oversees all courageous acts within the Midas Tree. He presides over the little gold-colored devas, who look after the golden heart of the Midas Tree . In the story, Devlin awards Joshua the “Golden Heart” medal for his good deeds in balancing the flow of energies in his heart. When Joshua learned to fill himself up first he had plenty left over to give to others. 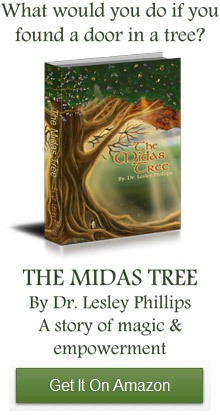 By creating this balance, Joshua also helped balance the heart of the Midas Tree.